I was pretty excited for this flight. I pretty much always fly AA on this route in both First and Business class (on miles, of course) and it’s always a very pleasant flight. 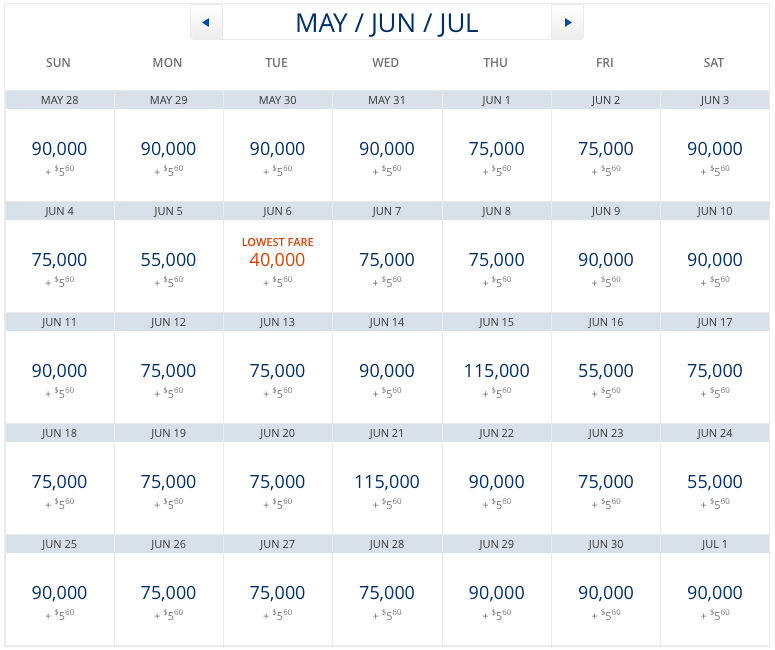 I’ve never flown Delta because a) straight miles redemptions on this route start at 55,000 miles one way and go up from there, compared to AA which is 32,500 miles in business and 50,000 in First and United which is 25,000 in Business (saver). 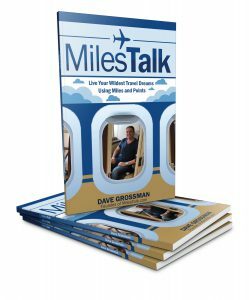 I *did* just now, while writing this review, find a one-way for 40,000 miles – so I’m not sure if that represents a drop in pricing or a fluke. Beyond that I see three days in a 30 day period with a seat for 55,000 miles one way. 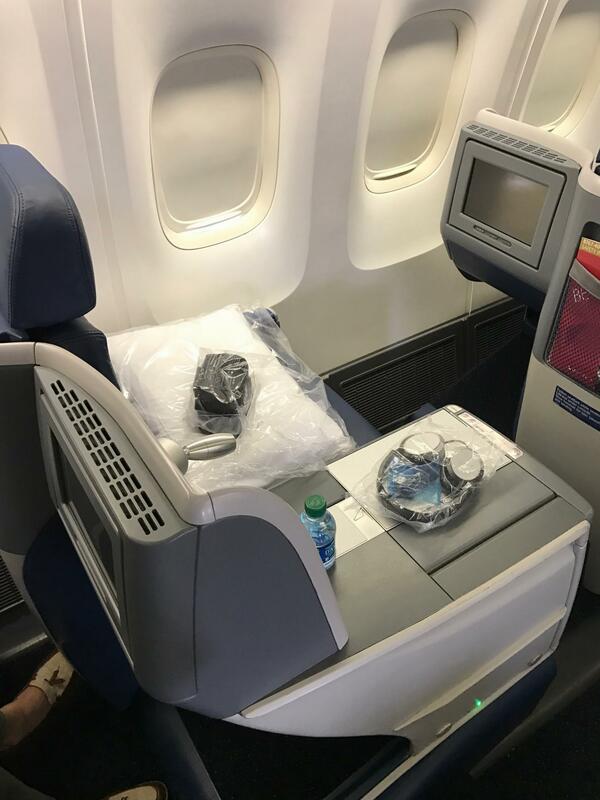 I was able to source something of a unicorn – a miles upgrade on a cash fare. By paying $30 more than the lowest fare (an S fare as opposed to the X fare on offer), I had a mileage eligible fare. If available, this fare is upgradeable to Delta One for 30,000 miles each way. No bargain, but at least I’d earn MQMs on the fare for a total of $219 + 30,000 miles (one way). This compares to a one-way cash price of over $1,000. So not a bad deal all things considered if you want to fly Delta. My initial call to Delta yielded no luck. No flights within a week of my preferred day (at any time) had upgrade availability. I asked to be waitlisted. 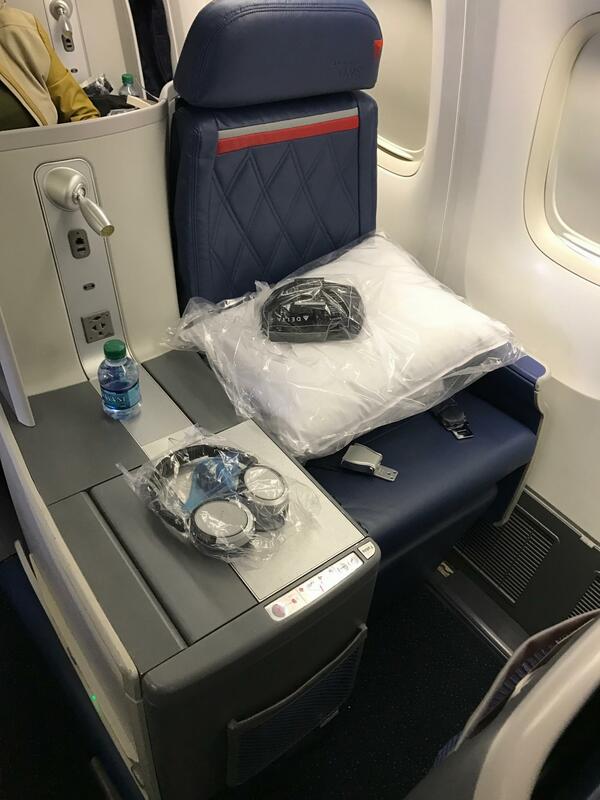 I chose a flight with the biggest Delta One cabin they offer – a 767-400 with 64 seats up front. The next day, my reservation appeared to have been reset. I was no longer on the waitlist and even my seat assignment was gone. My theory is I called so soon after booking that it hadn’t ticketed – and the ticketing reset the reservation details. But the agent saw upgrade space on the flight at that time and was able to immediately clear me into Delta One. Huzzah! 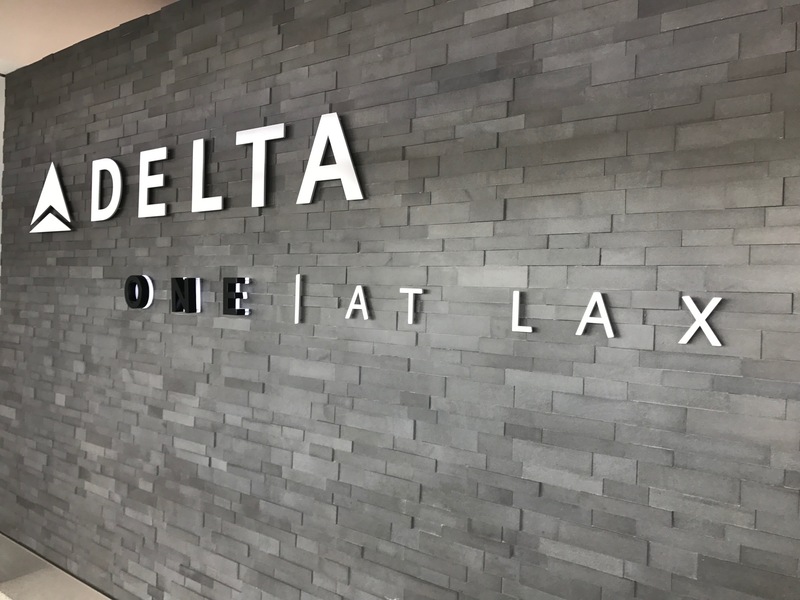 The day before my flight I got an email advising me that I could use a special Delta One check in area at LAX. That sounded exclusive so I had to check it out. 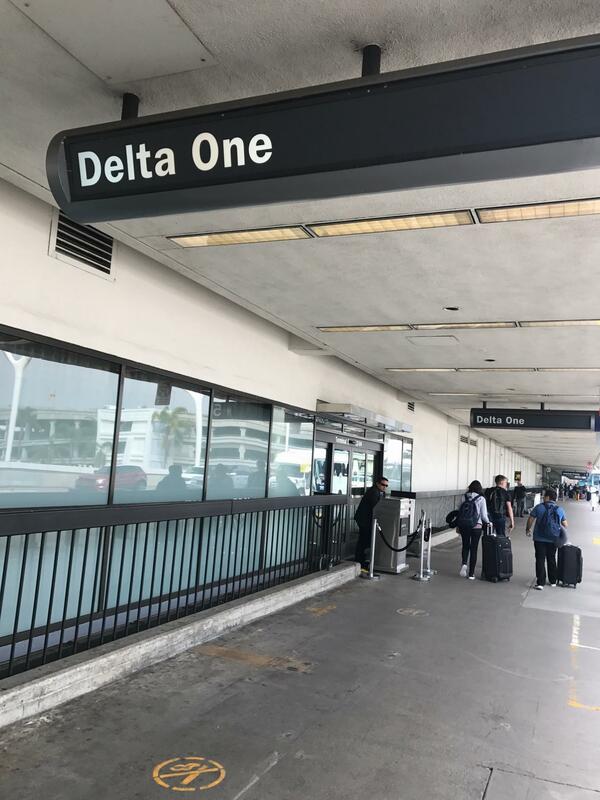 Though my rental car shuttle let me off in the lower level, I made a point of going upstairs and exiting the terminal so I could enter through the Delta One entrance. 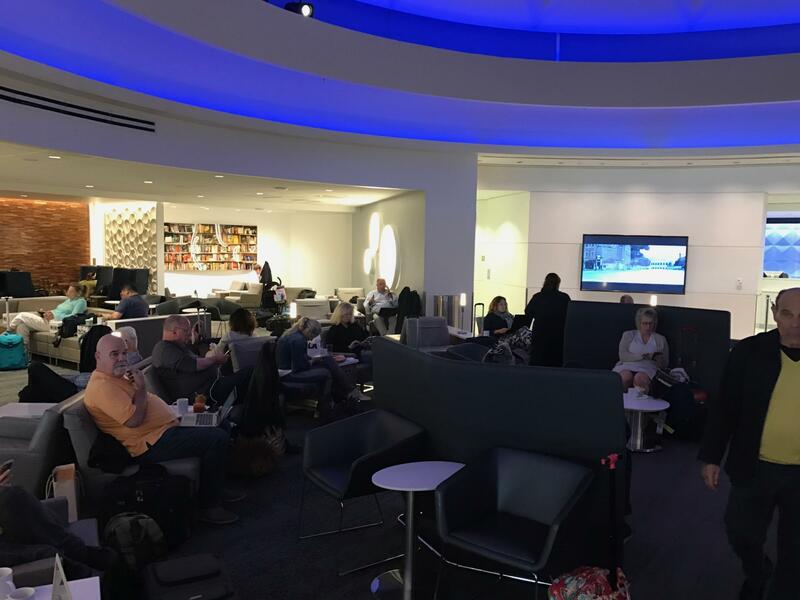 And indeed, it’s pretty cool and right on par with the American Airlines Flagship check-in experience I’ve written about in the past. 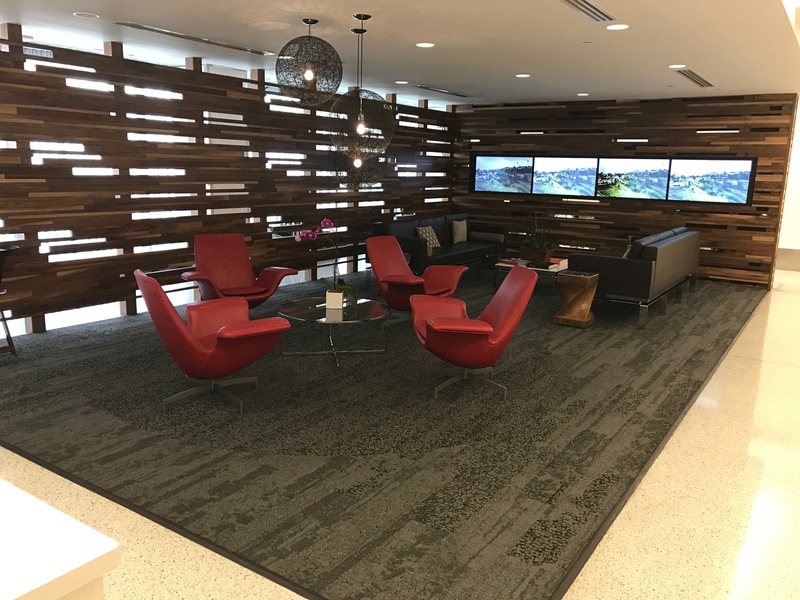 The agent welcomes you in, takes your ID and bags, and lets you know you can wait in the lounge while they check you in. 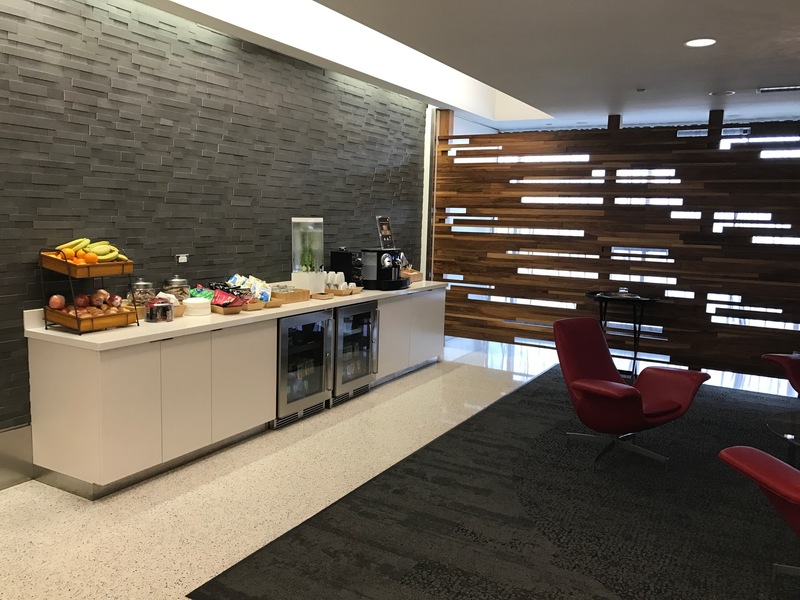 Now, check-in takes just minutes so it’s completely un-necessary, but it does make you feel like you are getting a super premium and exclusive experience and I’m sure that is the mark they are trying to hit. When you leave the lounge you are directly outside the security area. 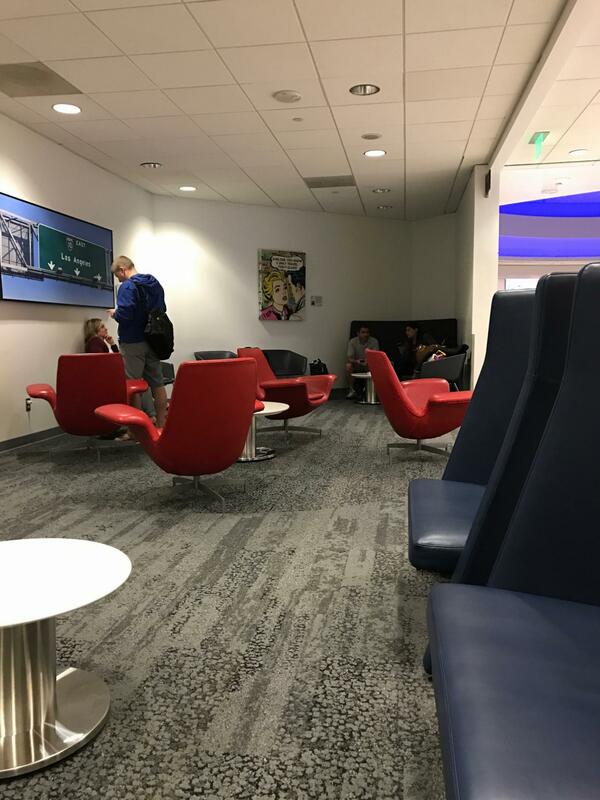 Post-security, you can of course use the Delta Sky Club. 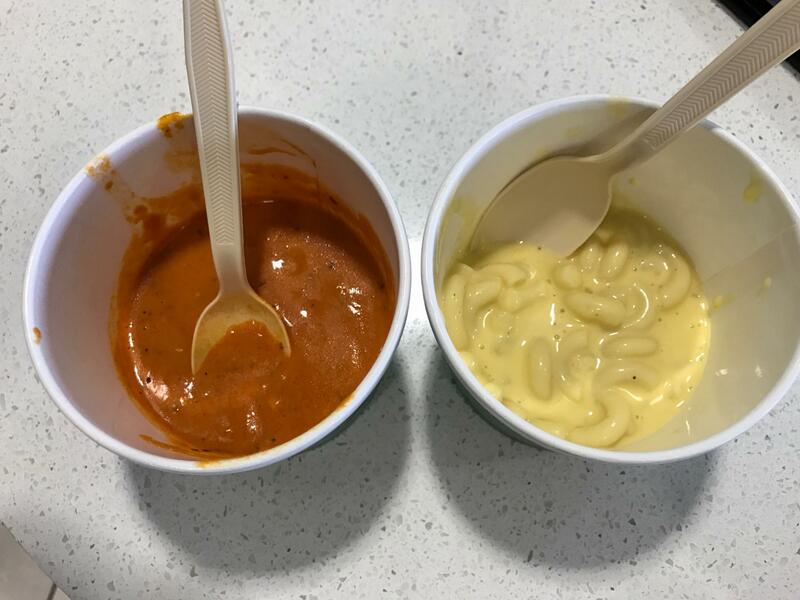 It’s a fairly large club and had the usual spread of freebies including a pretty tasty red pepper gouda soup and a very Kraft like Mac and Cheese. 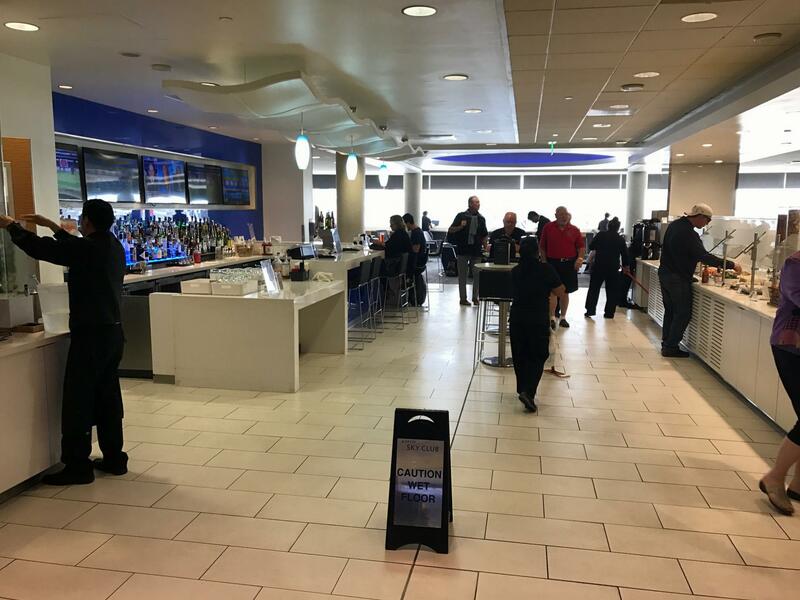 The bar has a selection of complimentary drinks and some cocktails at extra charge. 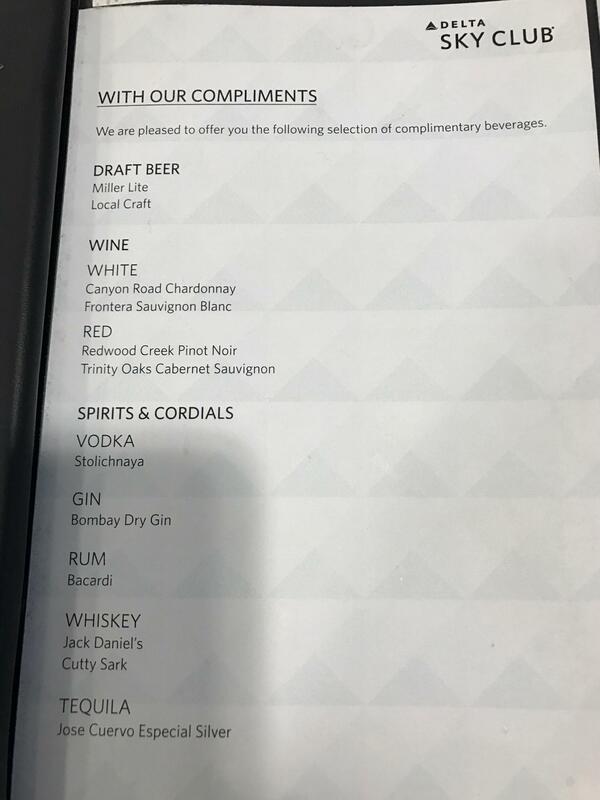 I took note that the special cocktails shown here were available spending your miles at a generous 2 cents per mile in value. On to the flight. The seats are arranged in a 1-2-1 layout, which is great because every seat has aisle access (by contrast, only First on the AA A321s have this as Business class is 2 x 2). But my high hopes from check-in faded a bit when I sat down. This seat feels cramped and also looks outdated. For all I know it’s a year old or less, but it FEELS old. The next thing I compared to AA is the meal service. AA lets you select a meal in advance online. Delta has no such mechanism. 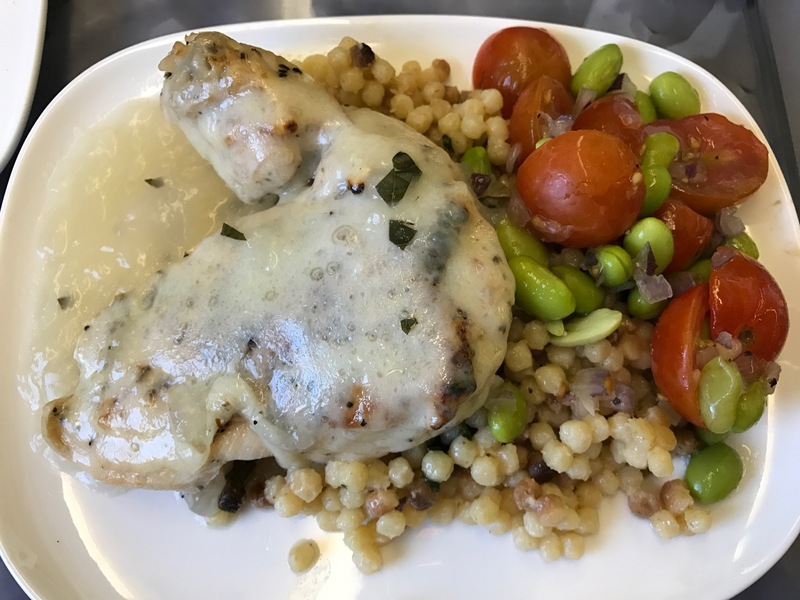 So when I was perusing the menu and couldn’t decide between the lamb chops and the chicken, I asked the flight attendant taking my order for his recommendation. 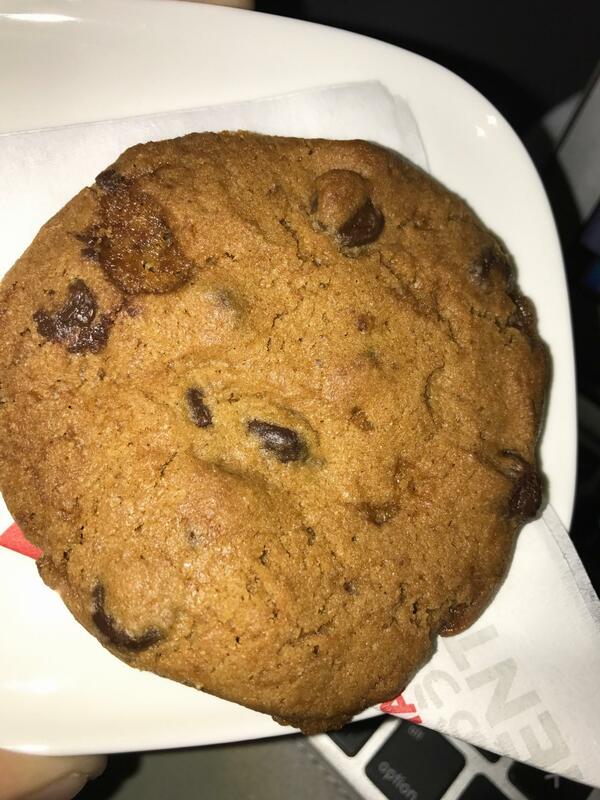 “It’s airplane food,” he replied. OK, I thought. Off to a good start. I went for the chicken. It was all downhill from there. First, at some point before the meal was served, I look around and notice everyone in the cabin seemed to have a dish of warm nuts. I was starving and tried to get the attention of the flight attendant. When I finally did she let me know I must have been in the bathroom at the time and they didn’t load enough for everyone in Business Class to have. I thought this was a bit ridiculous. Somehow, later and when I was on to dessert, she came by with some warm nuts she had magically found. She asked if I wanted them warmed. I nodded. 30 minutes later the warm nuts arrived, with some very weird softness and taste that I can only assume was from over warming. The meal itself? 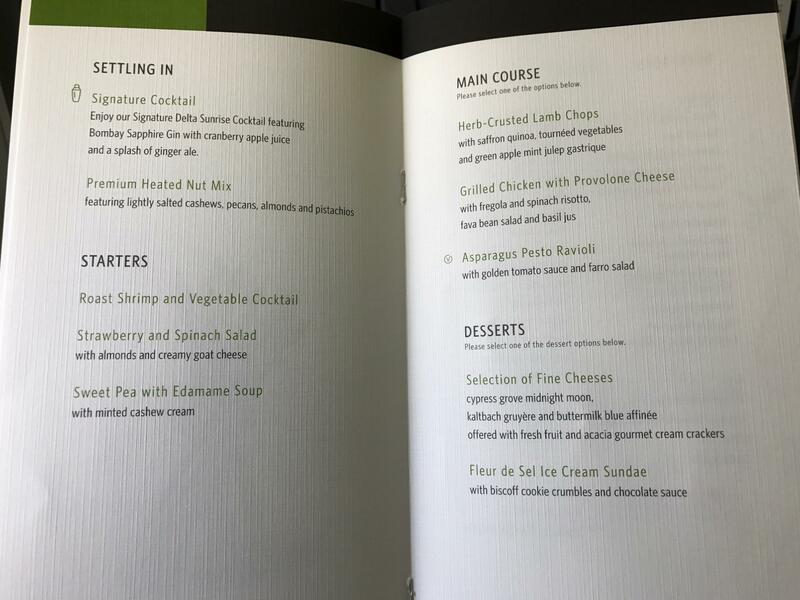 Positively one of the most lackluster premium cabin meals I’ve ever had. The other flight attendant had it right when he shrugged about “airline food.”. The chicken was bland and in some super weird clumpy sauce. It also was not enough food. Dessert promised to be an ice cream sundae with a crushed Biscoff topping. 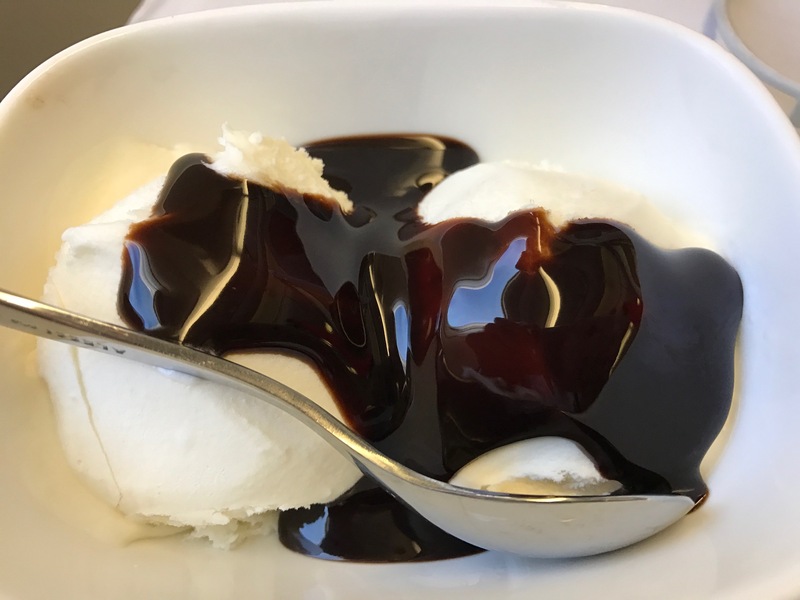 It was actually rock solid vanilla ice cream with chocolate sauce and nothing more. The edamame soup was delicious. Or I was starving. Not sure. Where’s that Biscoff crumble? Also, try not to crack a tooth. The In-Flight Entertainment was “OK”. The system isn’t the easier to control on the touchscreen and there wasn’t nearly as many selections as I’d have expected. But it was there and complimentary and fine to help pass some time. I know that, to someone that never or rarely flies in premium cabins, this entire review amounts to a whine-fest. Yes, it’s 1,000,000% better than coach! 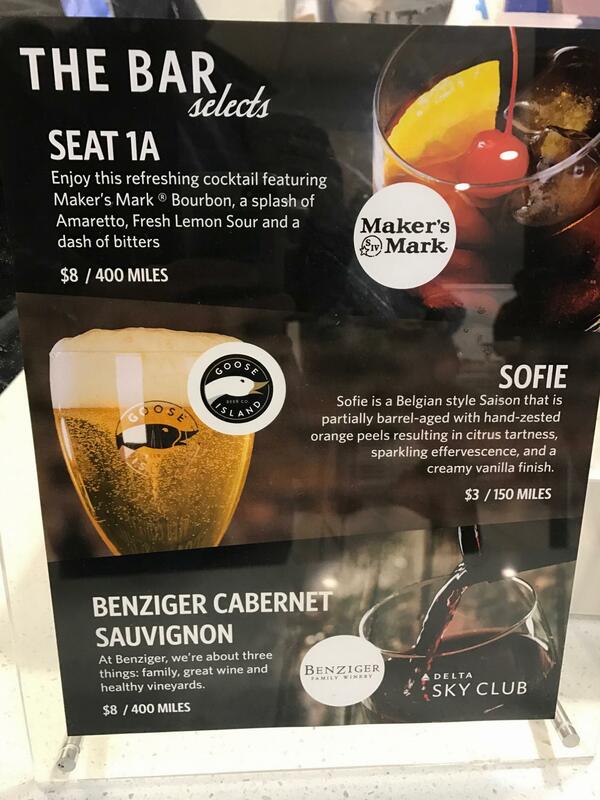 But here’s the thing: When I fly AA on the same route, the service is outstanding, the meals are very good, and the seat is more comfortable – for less miles (or similar cash costs). 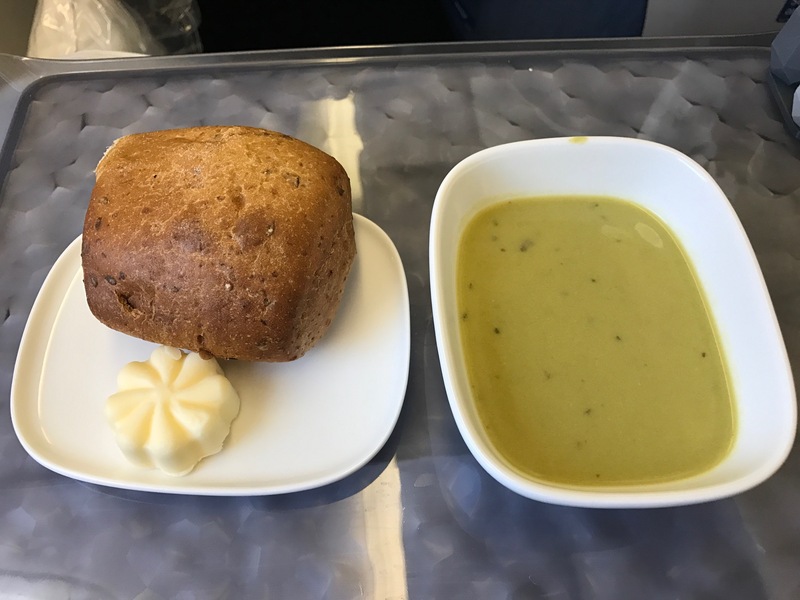 I’m not even going to try to compare it to the Asian carrier’s hard or soft product as there just is no comparison – but, fair enough, it is a domestic flight. And, of course, it’s not that long ago that all US airlines just had big recliner seats up front. That said, I have only flown United’s transcon in Business once and wasn’t very impressed with that either compared to AA. Virgin America beats United and Delta up front unless you want the lie flat seat. 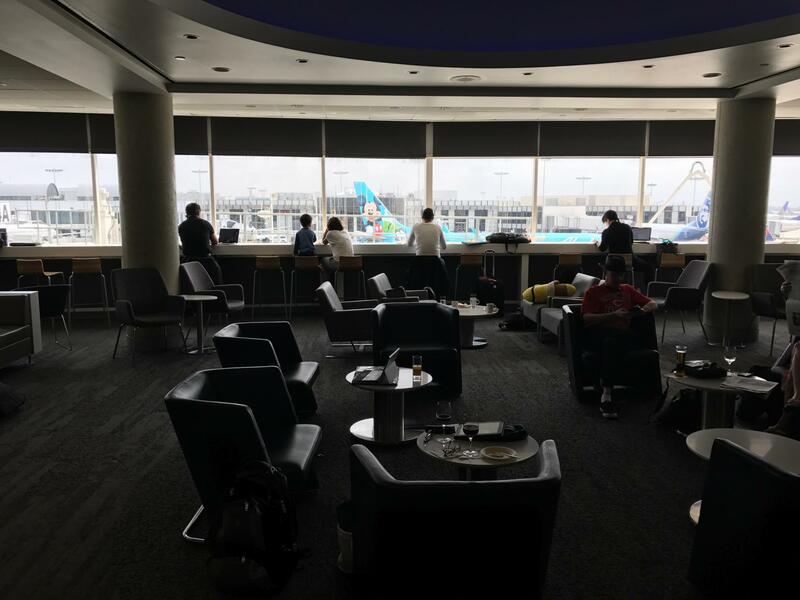 I will need to get on a JetBlue transcon in Mint for comparison purposes as that product looks amazing and I’ve generally found JetBlue service to be pretty good. Overall, I’d rate this flight a B-. That’s a bump up from the C+ I’d been thinking it deserved because it does have a lie flat seat and direct aisle access for all – and that is a definite luxury. I’ll also note that there are a few different jets flying this route and believe the seats vary. I’ll also add that domestic flight crews are probably overwhelmed trying to serve 64 seats. The transcons with fewer seats may have more personalized service.